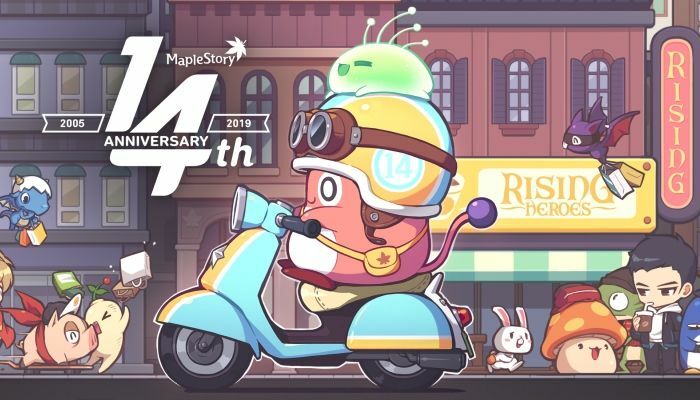 Get ready to celebrate MapleStory's fourteenth anniversary with "major celebration events". Nexon will be bringing tons of fun to the MapleStory community starting April 24th. 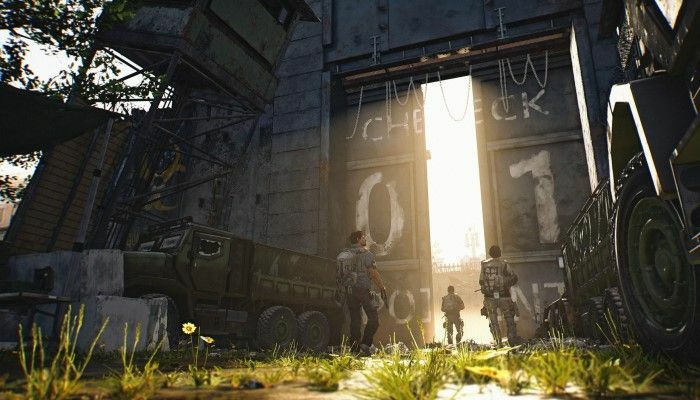 Players will be able to take part in a number of events through June 12th, including special scenarios based on past season updates including Chaos, Nova, Ark and others. 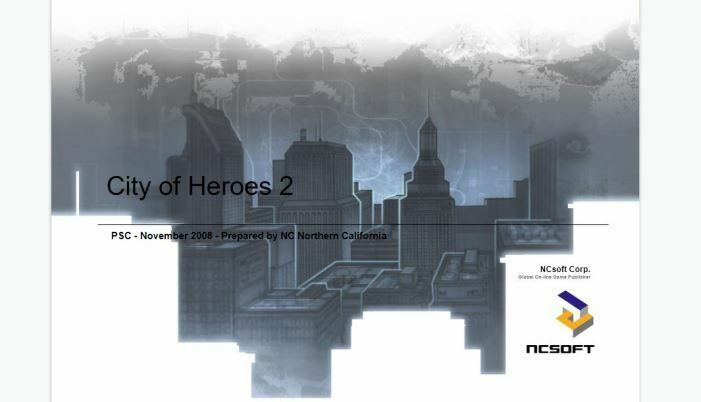 Back in 2008, NC Northern California presented their conceptual ideas for City of Heroes 2. 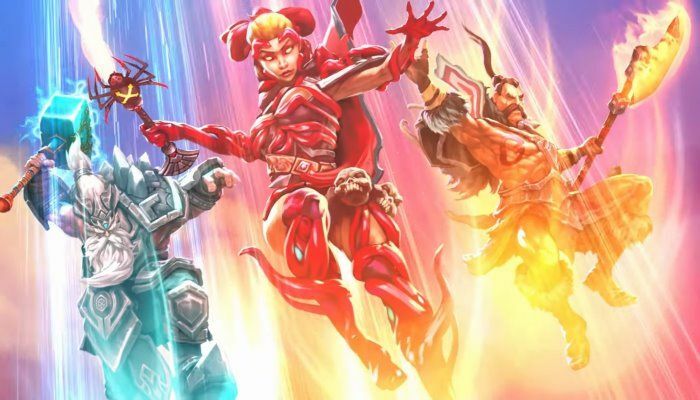 The leaked Powerpoint presentation goes over the success of the original City of Heroes that launched in 2004 and made the case for a second game that would capitalized on "popular culture pumped" by recent cinema releases and on the strength of the company's wholly original IP. 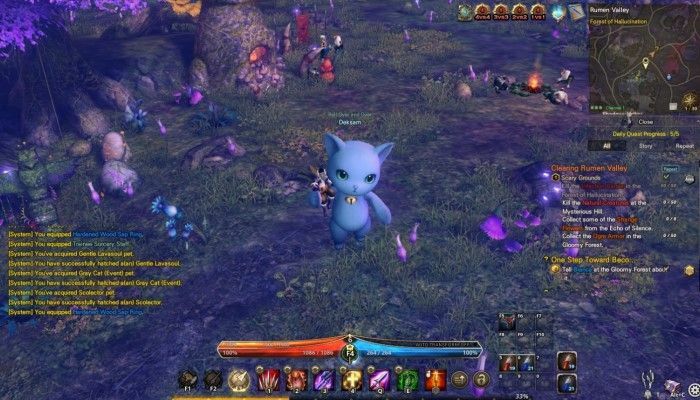 Bandai Namco has released the next in a series of class specific videos for its upcoming XBox exclusive, Bless Unleashed. 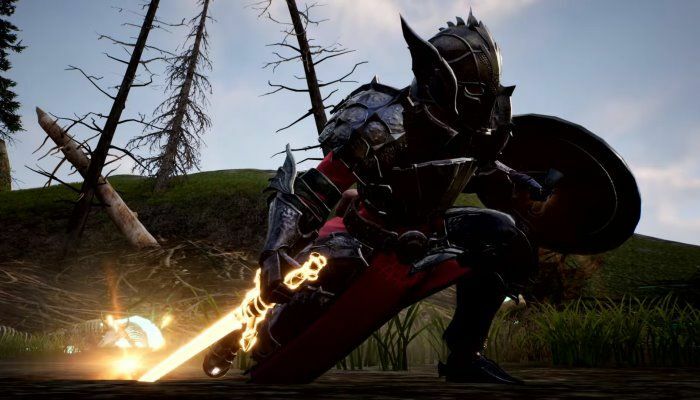 This time, the Crusader takes center stage, a stalwart frontline fighter using a sword and shield. Their job is to "take the hurt to the enemies and draw attention away from their allies". 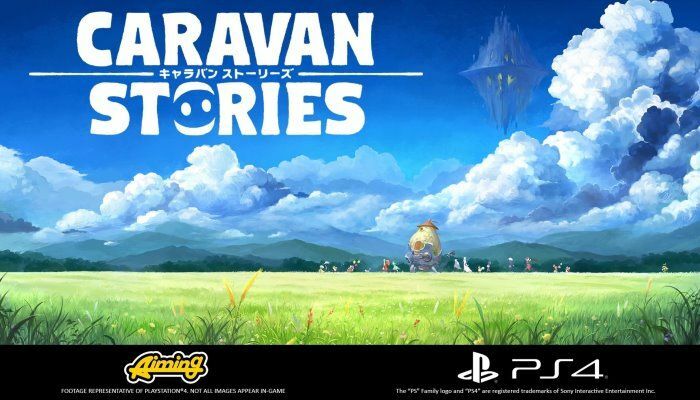 Caravan Stories is an anime-inspired MMO that has been played "by more than two million adventurers" in Japan and it's headed to North America and the PlayStation 4 this July. 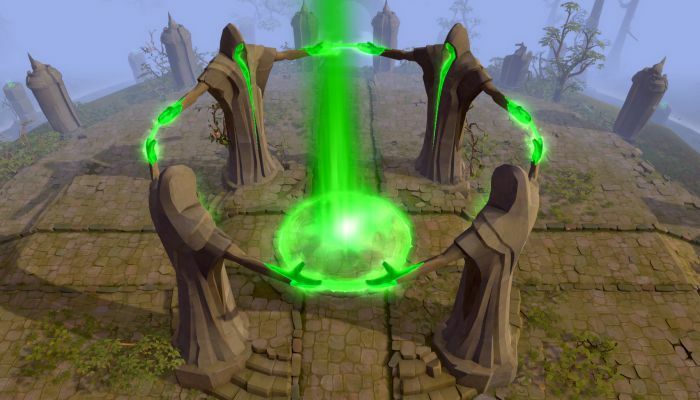 "When a flood of demons pours forth from a mysterious gate, the peaceful world of Iyarr is threatened. As one of six playable races, adventure across a vast, gorgeous world and save the land from being shrouded in shadow". Star Citizen has announced that it has launched Alpha 3.5 that comes complete with a brand new planet, ArcCorp, to explore. This planet is a bustling hub that is nearly completely covered by man-made structures. 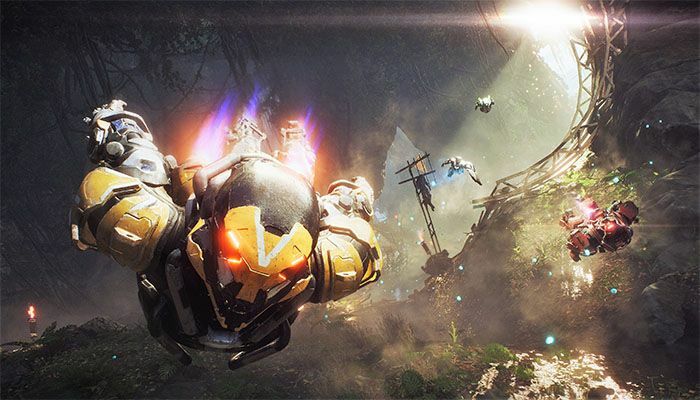 "Travel the bustling plazas and neon-hued alleys of Area18, uncover local urban culture, meet colorful locals, and find new ways to make a credit or two." 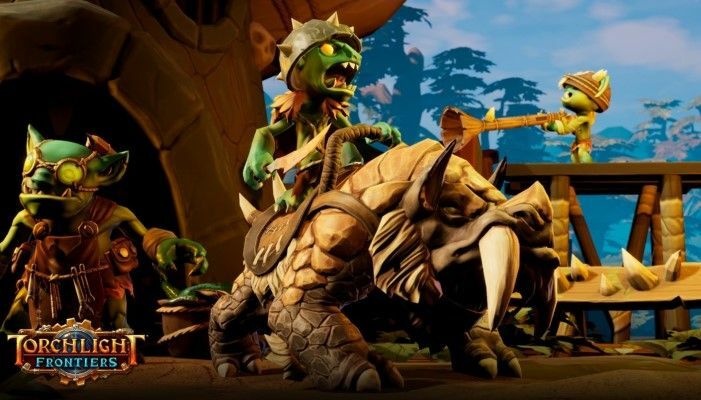 Torchlight has been a fan favorite around here for years. 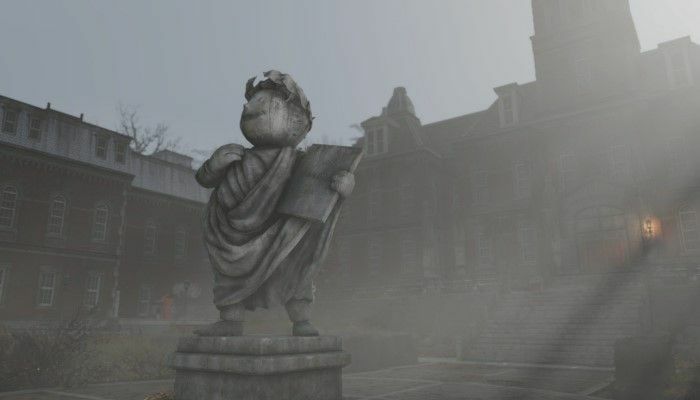 It was an RPG launched in 2009 and quickly became a success on PC. The scope of the world seemed endless, especially for steampunk fantasy fans. 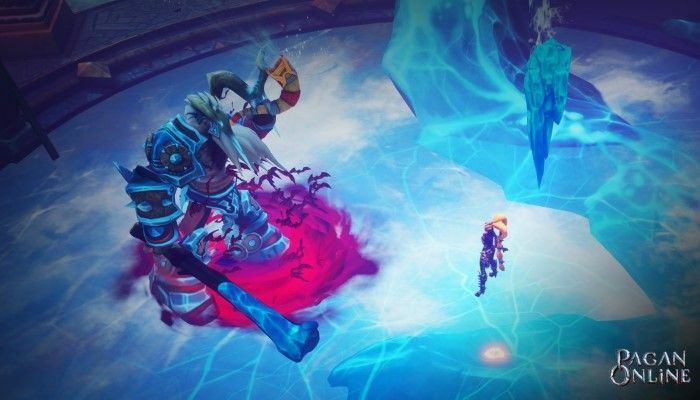 As the years moved forward, we were treated to Torchlight II which was an excellent follow up to the original RPG. 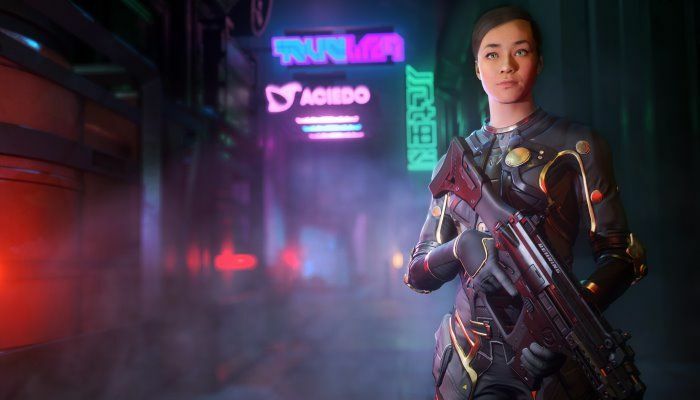 It offered more classes and options and a more in-depth storyline. Now, almost ten years later we are looking at the launch of the original goal which was a Torchlight MMO. Epic is expanding its tournament offerings with a new event called Fortnite World Cup - Creative. 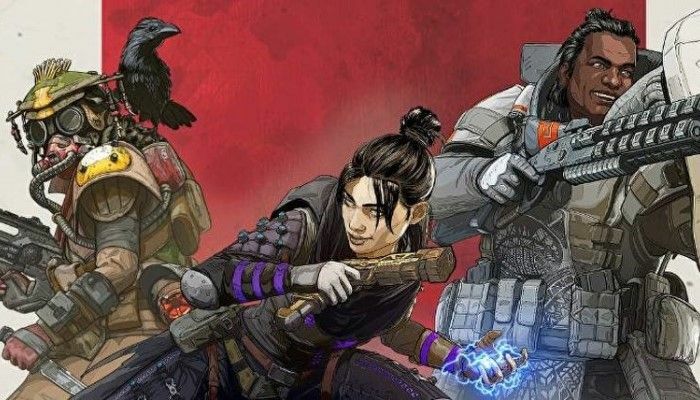 Community Creators will be working to put together devious and interesting maps.  During five events, each focused on a new Creative game, fifteen players will be selected to compete for a share of a $3,000,000 Creative prize pool.